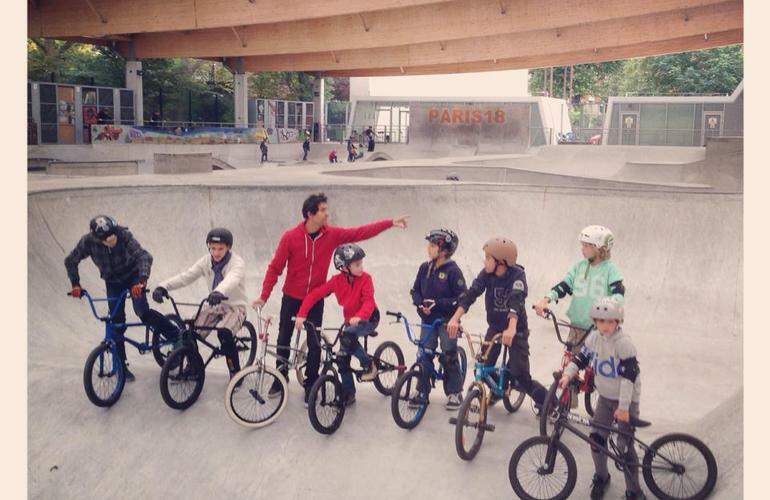 PBC (Paris BMX Club) is a Paris-based BMX school that offers courses all year long, in 2 indoor skateparks, with passionate certified instructors. 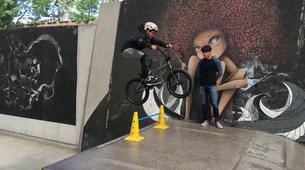 Your BMX instructor will teach you the basics of this urban sport. You'll start with a theoretical part and a warm-up before practicing your first tricks on the ground or on the skatepark. Overcoming your fears, learning to fall and get up, knowing your limits... These exercises will bring you self-confidence which is always useful in your everyday life! 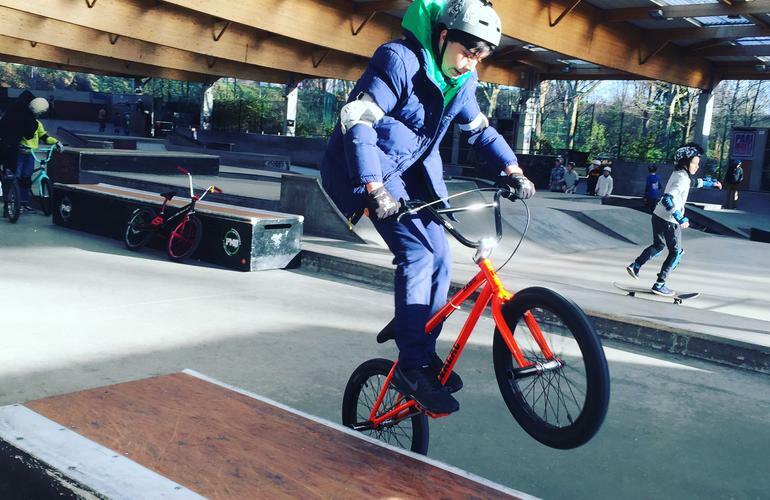 BMX is above all a fun sport and your instructor will make sure you have fun as you achieve your objectives! 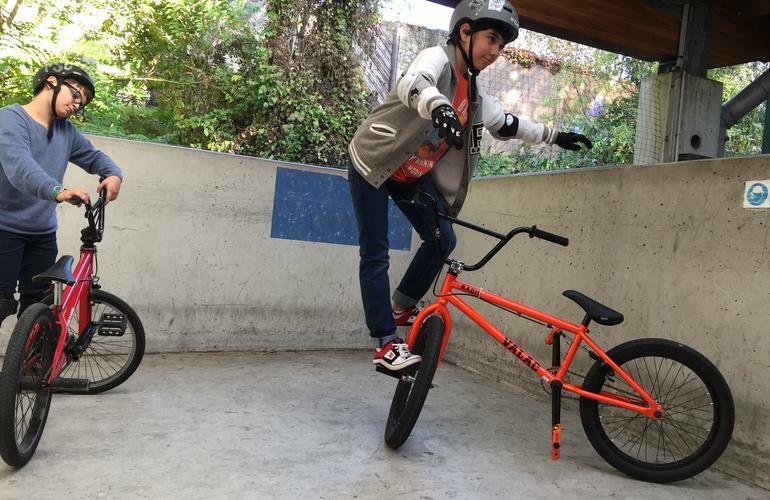 You will have the choice between private BMX lessons, beginners' courses or personalized coaching according to your level. They will take place either at the EGP 18 or the Jules Noël skateparks. 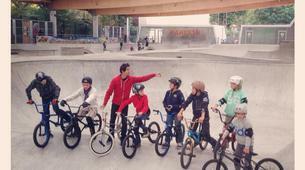 Paris BMX Club can lend you a bike (16, 18 and 20 inches) as well as protections (helmet, knee pads and elbow guards). 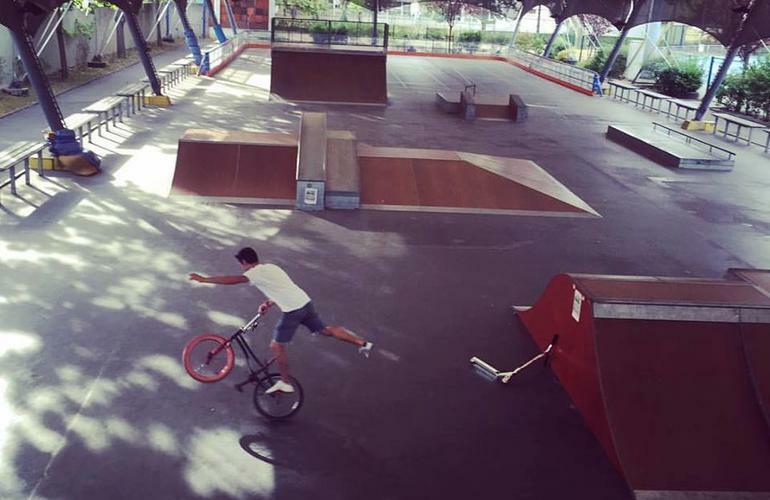 The association is affiliated to the French Cycling Federation which tries to promote and develop BMX in France with personalized courses. 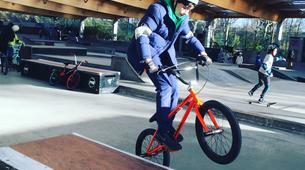 - Learn the basics of BMX, up and down a ramp and work the balance with flat figures (on the ground). - Some notions of DIY to learn to repair a bike. Classes are for everyone from 6 years old. If you have special requests (birthday, bachelor party...) with BMX games and challenges, don't hesitate to ask. 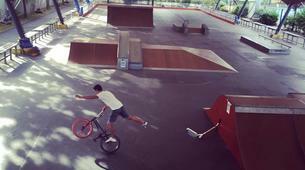 2 hours of private BMX lessons at EGP 18. One of the largest concrete indoor skateparks in France with all the modules (bowl, quarter, mini, wall, spine, fun box, rail and flat area) and all necessary equipments to start or improve in BMX. 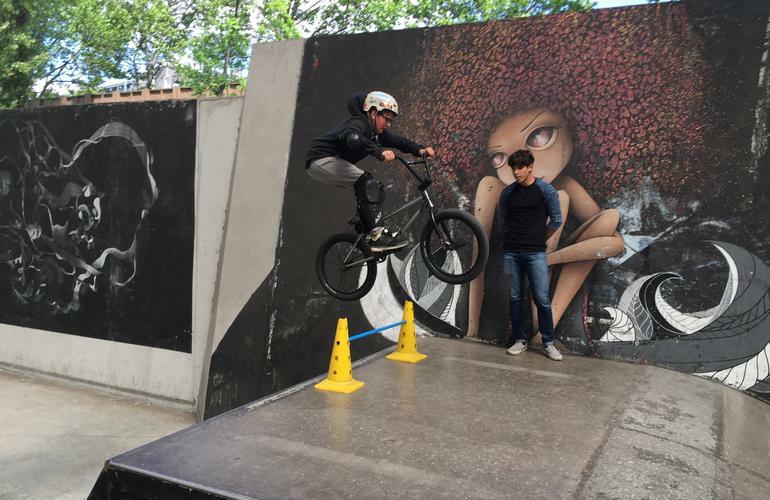 You will be coached by a professional rider who will give you all the tips to succeed in your first tricks and build up your confidence. 2 hours of private BMX lessons at Jules Noel indoor skatepark. It's a brand new wooden skatepark with all the best modules (bowl, quarter, mini, wall, spine, fun box, rail and flat area) and all necessary equipments to start or improve in BMX. Mon fils (11 ans) a adoré! Super decouverte pour mon fils de 10 ans qui a passé un excellent moment !